2003 ECPA Gold Medallion Award winner! 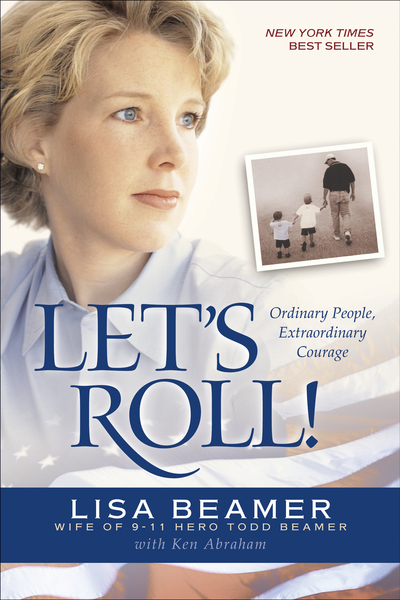 Lisa Beamer, wife of September 11 hero Todd Beamer, reveals what really happened on the ill-fated United Flight 93, and shares poignant glimpses of a genuine American hero. She talks candidly about her life with Todd and the devastating day her children learned their daddy had died, the mix of grief and joy when she gave birth to the daughter she was pregnant with at the time, and how she found the confidence to go on in the face of such tragedy and loss.